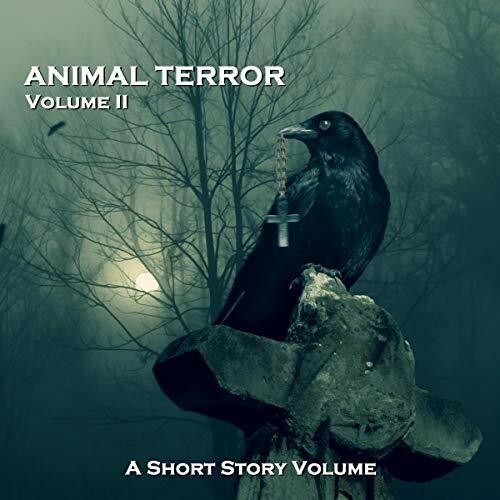 Showing results by narrator "David Shaw-Parker"
A gripping collection of stories of human criminality at its most bizarre. 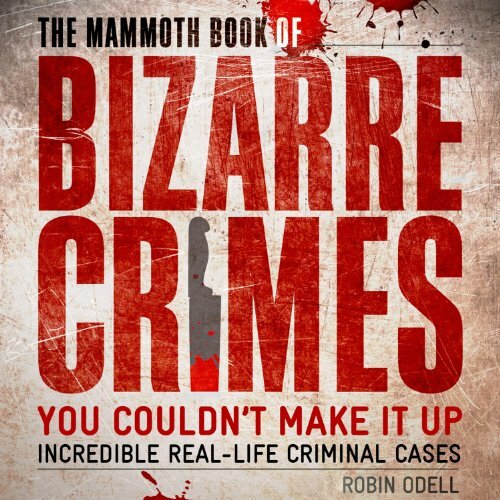 These unusual, sensational murders recall not only gruesome historical crimes, but also touch on shocking and macabre modern murders. Included are details of groundbreaking advances in crime detection, law enforcement, and forensic science. This is the top-secret report on the most grisly, and unusual, criminal activity of our time. 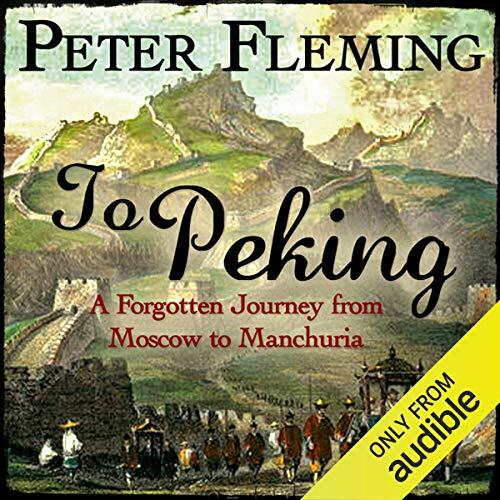 Peter Fleming, brother of James Bond author Ian Fleming, was one of the greatest adventurers and travel writers of the 20th century and author of several classic and best-selling books. 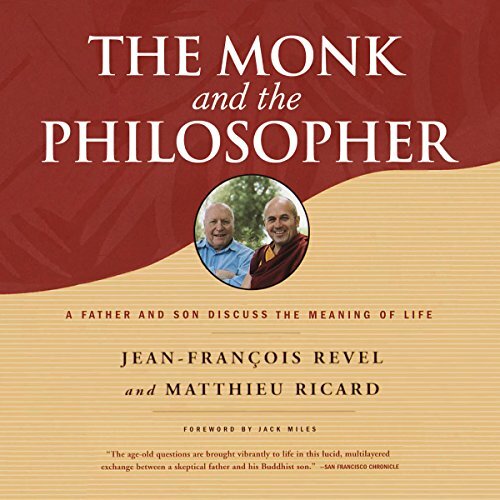 This is the first paperback edition. It presents an exciting adventure that could never be made today - it will appeal to all interested in the region. 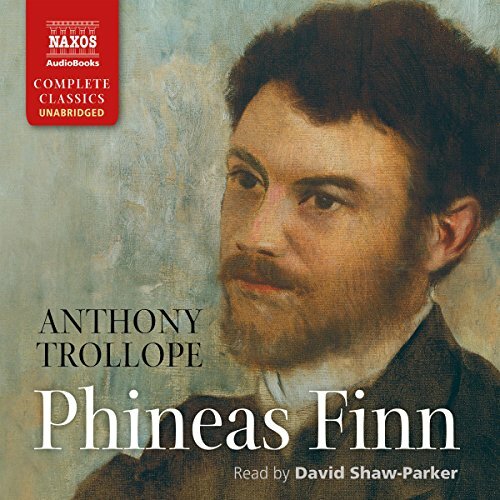 Phineas Finn, a handsome young man of 23, comes to England to make his fortune in parliamentary politics. But despite all his aspirations, Finn is haunted by ethical questions as his personal convictions conflict with his duty towards his party. 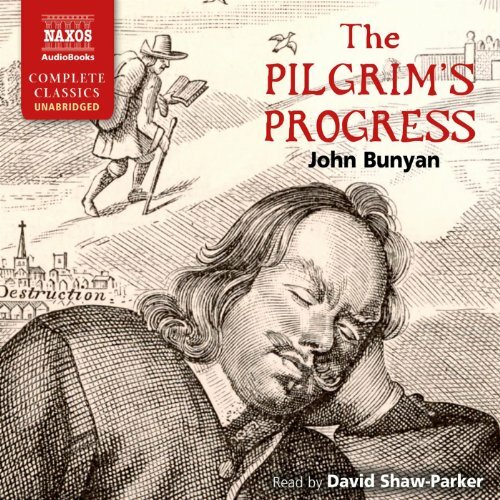 Loyalty versus honor, love versus money, and privacy versus prominence: our eponymous hero faces a variety of dilemmas as he navigates his way through the House of Commons. Young, attractive and wealthy, Alice Vavasor is a woman in the prime of her life. And yet one question torments her: "What should a woman do with her life?" Torn between the kind but dull Mr. Grey and her dangerous and exciting cousin George, she is prone to constant indecision and uncertainty, much to the detriment of Mr. Grey. Can You Forgive Her? is a crisp and engaging novel, brimming with romance, humor, and pathos. 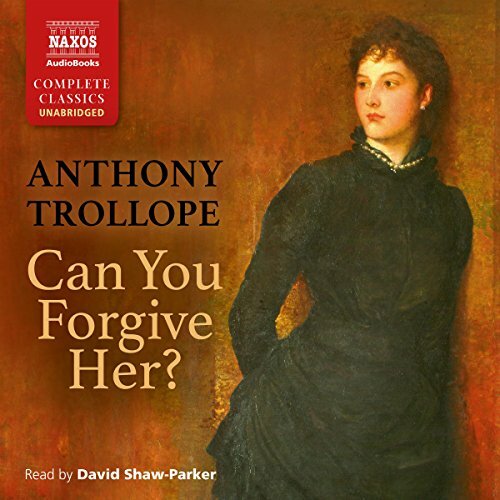 It is the first of six in Trollope's celebrated Palliser series. 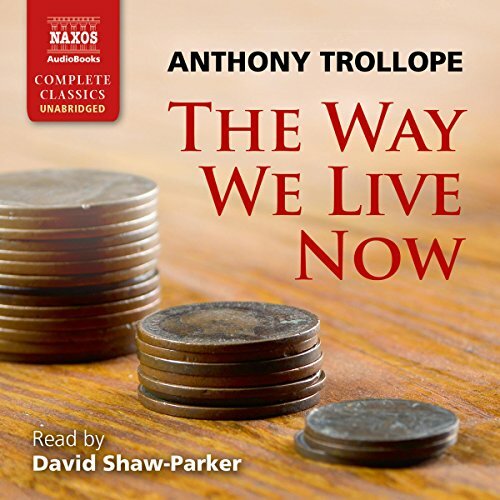 The Way We Live Now is a complex and compulsive tale that traces the career of Augustus Melmotte, a strange and mysterious financier who bursts into London society like a guided missile. 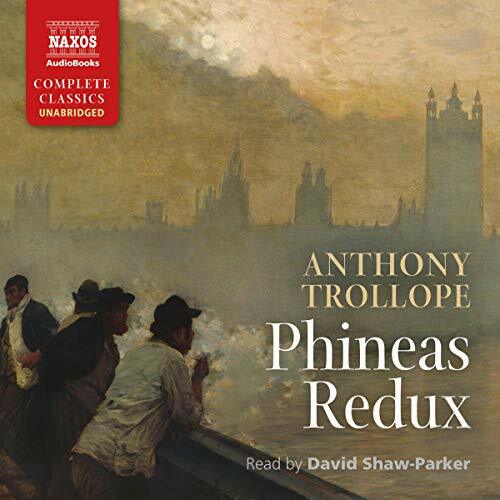 In setting up a dubious scheme based on speculative money and stock market gambles, Melmotte manages to lure in several members of the English aristocracy, for whom money is the summum bonum. The world is at his feet - until the corruption catches up with him. Many nations, peoples and special interest groups believe that violence will advance their cause. 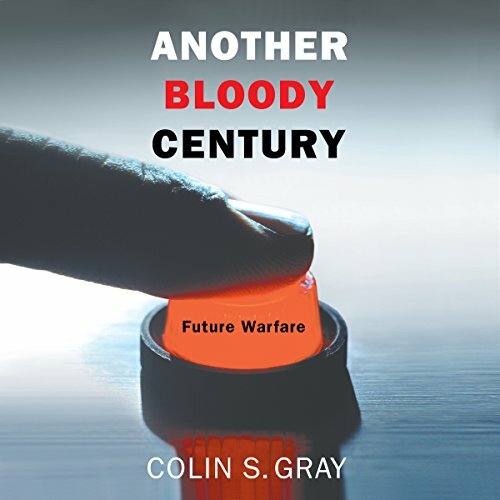 Warfare has changed greatly since the Second World War; it continued to change during the late 20th century, and this process is still accelerating. Political, technological, social and religious forces are shaping the future of warfare, but most Western armed forces have yet to evolve significantly from the Cold War era when they trained to resist a conventional invasion by the Warsaw Pact. Loved and appreciated by all with whom he works, Harding lives an ordered, regular life in his protected religious environment. Then one day, a young reformer feels he has uncovered a mismanagement of funds and Harding is held to blame. The accusation comes as a shock not only to Harding himself but also to the cathedral community. It then comes to wider notice when the cause is taken up by a national newspaper. 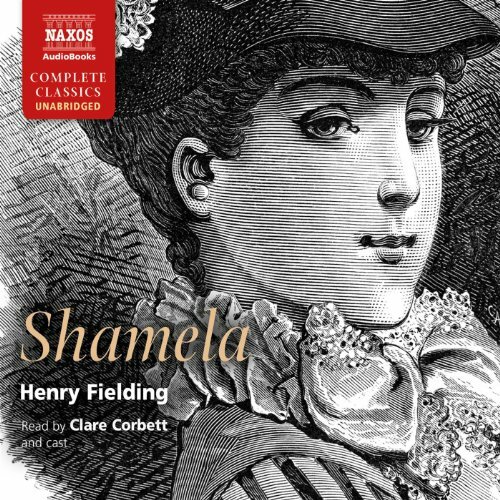 Shamela is a bawdy, spirited, and hilarious response to Samuel Richardson's hugely popular 1740 novel, Pamela. In this pointed satire, Shamela (which transpires to be the real name of Richardson's Pamela) reveals the ulterior motives behind the events that took place in Pamela. Shamela is unlike the virtuous young lady portrayed in Richardson's novel and she takes command of her master, Squire Booby. Our heroine has planned it all out from the start and she is determined to entrap her master into marriage. 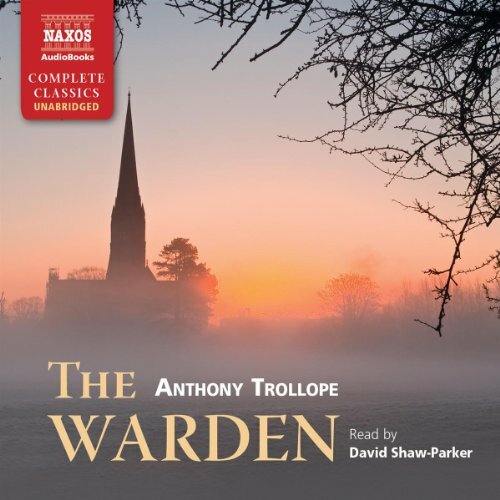 Barchester Towers, the sequel to The Warden, is the second novel in Trollope's major series, the Chronicles of Barsetshire. 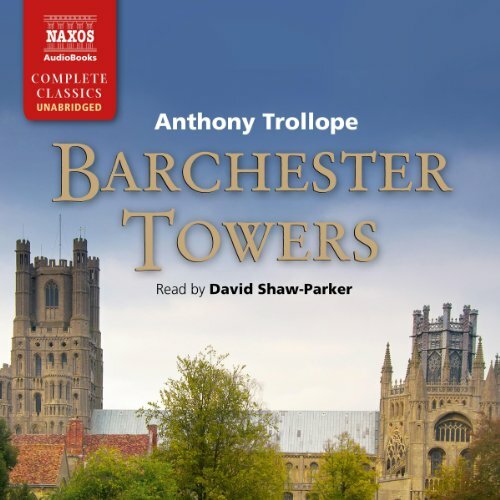 It focuses on the power struggle between Archdeacon Grantly, Mr. Slope and the Proudies as they fight for control of the diocese of Barchester. Meanwhile, another struggle is taking place for the heart of Eleanor Bold. Who will win her? The vile Mr. Slope, the idling Bertie Stanhope or someone else entirely? The office of Poet Laureate is a high honour amongst poets. The ancient Greeks had the first idea, and their heroes and poets wore wreaths of laurel in honour of the god Apollo. Many countries now have a laureate, as do many societies and organisations. 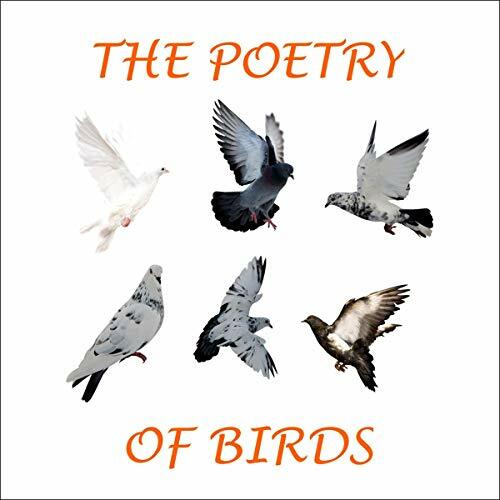 But perhaps ranked first among them all is that of our own Poet Laureate. 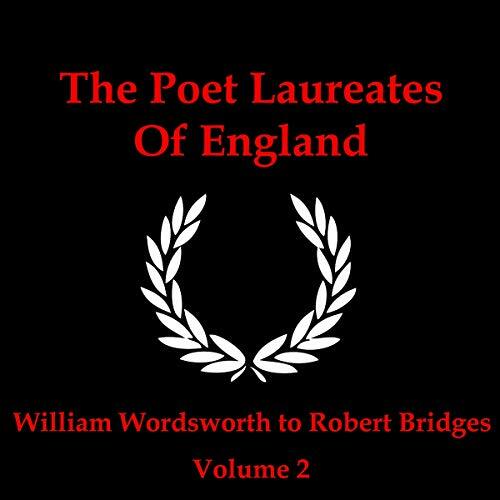 Unfortunately no single authentic definitive record exists of the office of Poet Laureate of England. In some form it can be traced back to 1189 and Richard Canonicus, who was employed by Richard I with the title 'versificator Regis'. 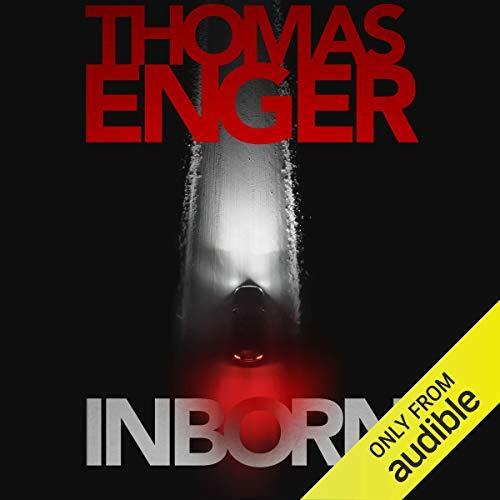 When two teenagers - Johannes and Mari - are found murdered inside their school, in the small Norwegian village of Fredheim, the finger is soon is pointed at 18-year-old Even, whose relationship with Mari ended just before she died. Mari was writing a story for the school newspaper about Even and his dad, who died in a car accident 10 years earlier. But was it really an accident? And had Mari uncovered information that someone was willing to commit murder to protect? These stories reveal the truth about vampires as told by a rather special vampire. Not the romantic or even the really nastily horrific stories that the non-vampires amongst us have dreamed up. 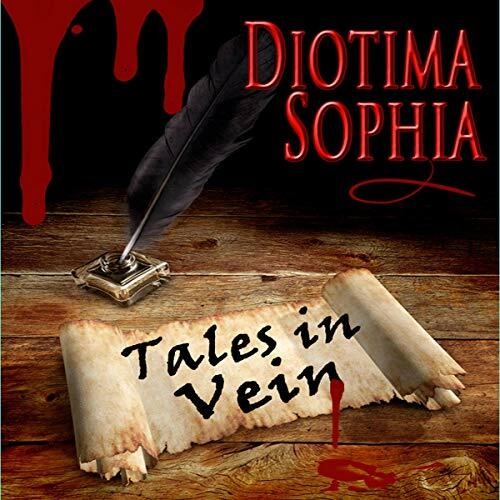 Tracing a life lived over centuries, from ancient Rome right through to the more modern Texas, these stories are linked by the narrator, with interludes of explanation. Subtly dark, and with enough horror behind to send a shudder down the spine in places, but with gentle humour and a facility for twisting the historic truth just so much that the fictitious explanation makes sense in context. Returned from Ireland after the death of his wife, Phineas Finn has a newfound ambition to rise through the ranks of English politics. But not long after regaining his seat in parliament, Phineas's luck begins to desert him. His reputation is tarnished after the press circulate rumours of an affair with Laura Kennedy, and his ambitions are frustrated by opposition from within the Party. Then, when his Party rival Mr Bonteen is discovered dead, all fingers point towards Phineas, leading to his incarceration and humiliation at the dock. 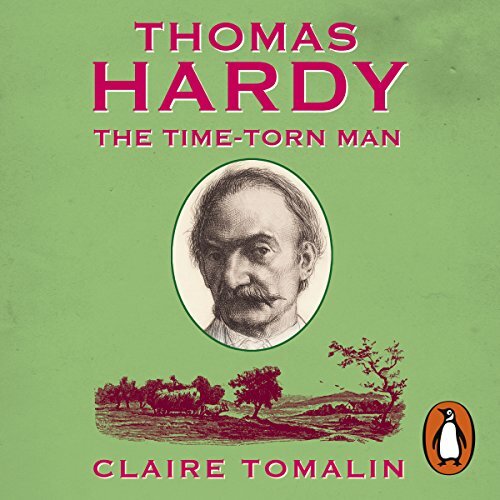 Penguin presents the audiobook edition of Thomas Hardy by Claire Tomalin, read by Jill Balcon and David Shaw Parker. Paradox ruled Thomas Hardy's life. His birth was almost his death; he became one of the great Victorian novelists and reinvented himself as one of the 20th-century's greatest poets; he was an unhappy husband and a desolate widower; and he wrote bitter attacks on the English class system yet prized the friendship of aristocrats. In the hands of Whitbread Award-winning biographer Claire Tomalin, Thomas Hardy the novelist, poet, neglectful husband and mourning lover all come vividly alive. Before Sir Florian Eustace dies, he gives his beloved wife Lizzie a beautiful and expensive diamond necklace valued over £10,000. 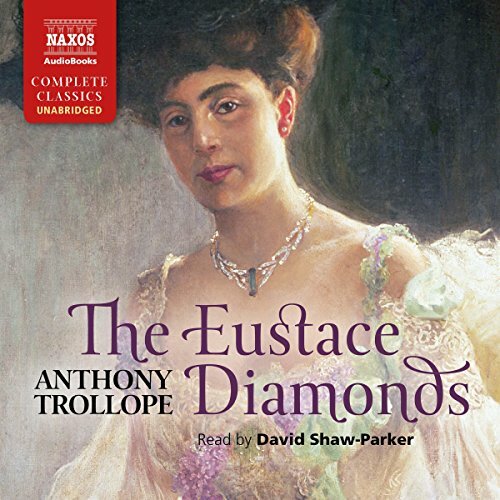 Dispute soon rages between the Eustace family and the manipulative and conniving Lizzie: it's claimed that the diamonds are a precious family heirloom, but Lizzie argues they were a gift. Is she lying? As the family's lawyer determines to reunite them with the jewels, Lizzie resorts to increasingly desperate measures, until one day the jewels are stolen. Who is responsible? The Eustace Diamonds is a wonderfully absorbing blend of cynicism and humor. 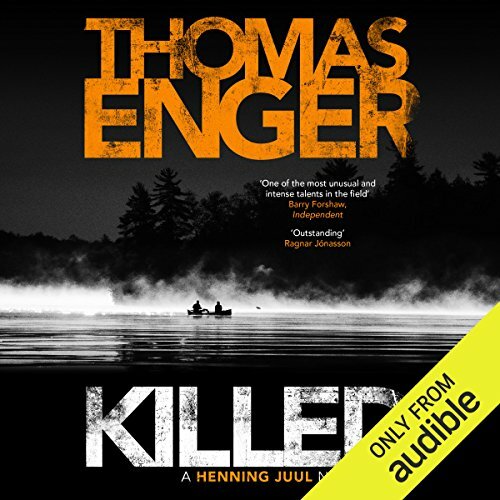 Someone has to die.... Henning Juul sits in a boat on a dark lake. A man with a gun sits opposite him. At the man's feet is a body that will be soon be dumped into the water. Henning knows that the same fate awaits him. And he knows that it's his own fault. Who started the fire that killed Henning's young son? How is his sister, Trine, involved? Most importantly, who can be trusted?